Founded in 1969, the Brunei LNG plant was the first in the Western Pacific in pioneering large-scale liquefaction of natural gas, helping to establish LNG as a global energy source. Brunei LNG is one of the world’s leading suppliers of liquefied natural gas with over 40 years of experience in the industry. Liquefied natural gas (LNG) is the main product produced by Brunei LNG. 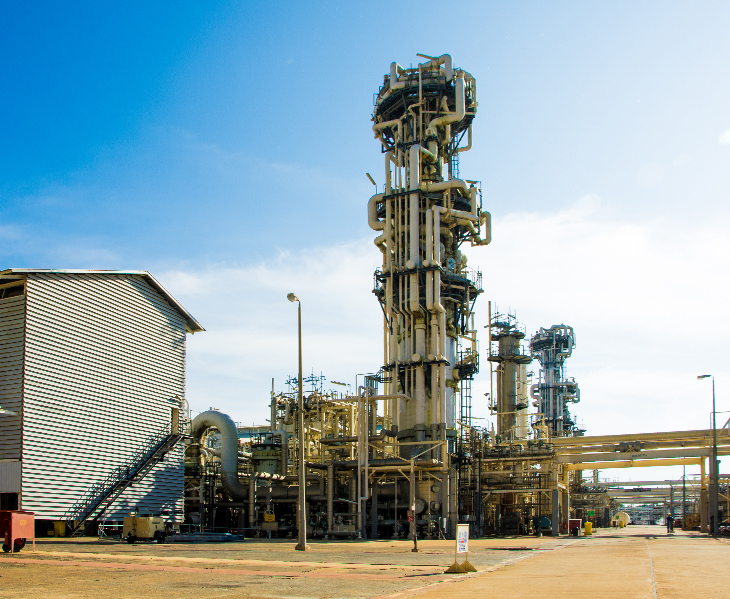 The other product produced at the BLNG plant is Liquefied Petroleum Gas (LPG), which is bottled into canisters and sold as domestic cooking gas. Brunei LNG plant is a 130-hectare complex situated at Lumut in the Belait District where each year 6.7 million tonnes of liquefied gas are pumped into ocean-going tankers. 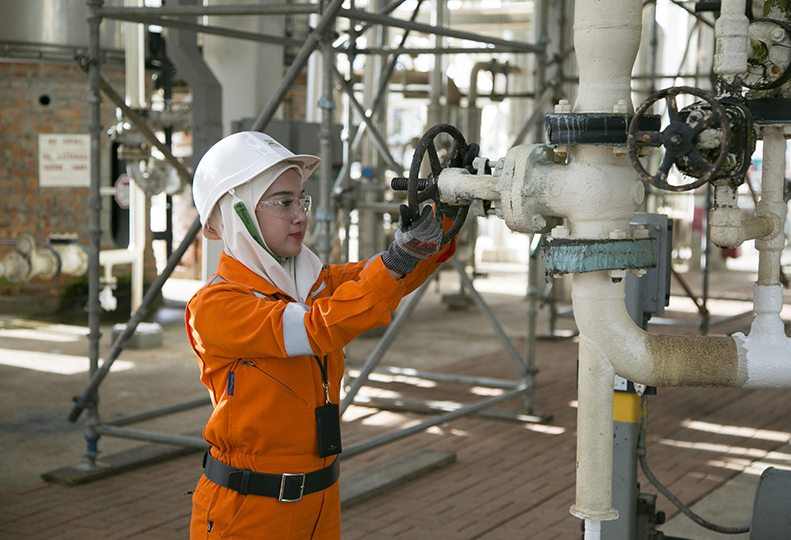 Brunei LNG is on the lookout for energetic and proactive individuals who can be part of our team. Get today’s most recent & up-to-date news coverage on LNG globally and within Brunei LNG. Download past issues of the Gema Newsletter from this page in PDF file format.